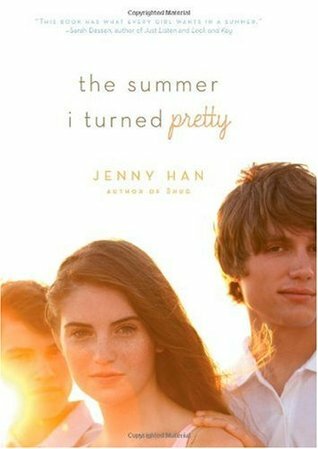 The Summer I Turned Pretty by Jenny Han! I (Flo) loved, loved, LOVED this book and am super excited for the opportunity to share it with one of our readers! Click here to read our review. TO WIN THIS PRIZE: Leave a comment telling us your favorite memory from Summer 2011. Don't forget to include your name and email address so we can contact the winner. My favorite memory was taking all five of my kids to the ice cream store and getting scoop after scoop of ice cream for dinner one night. I think one kid made it through three scoops of tillamook ice cream. It was hilarious to watch them try to finish it all. My favorite memory was taking my dog with my husband to this very peaceful nature reserve close to our house. Very beautiful and quiet despite being off of a busy road and surrounded by subdivisions.